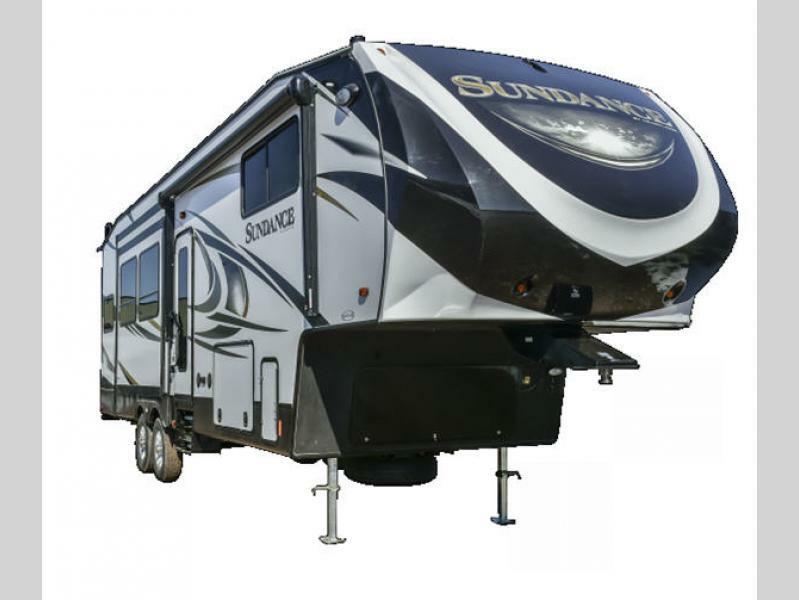 The new Heartland Sundance S5 brings you a mid-profile fifth wheel with luxury in mind in a much lighter package that is price sensitive as well. These units are the perfect choice for a 1/2 ton towable. 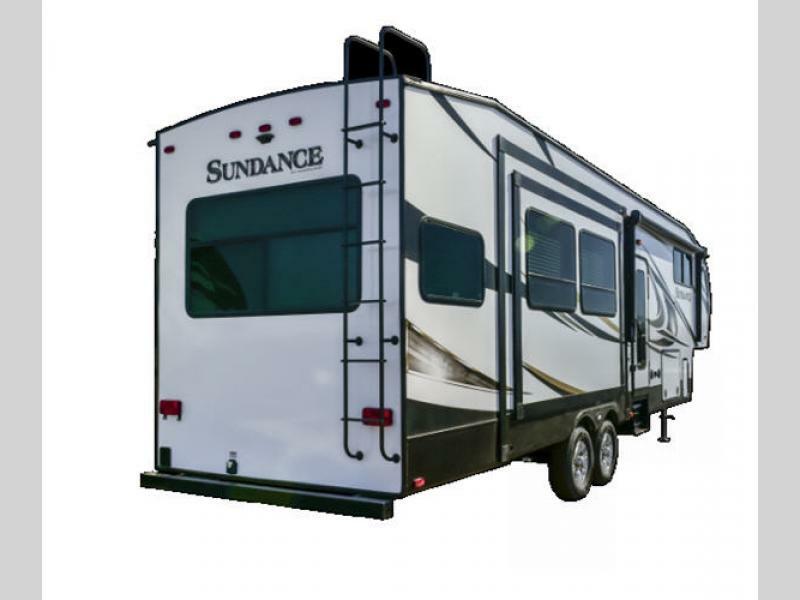 All Sundance S5 models feature aluminum construction, laminated walls, and a painted fiberglass front cap. You will appreciate the universal docking center and Mor/Ryde suspension for easy hook-up and smooth towing! Once you are parked and set up, you can enjoy a very functional and comfortable interior with luxuries like stainless steel appliances, LED interior lighting, flush floor slides, and so much more. 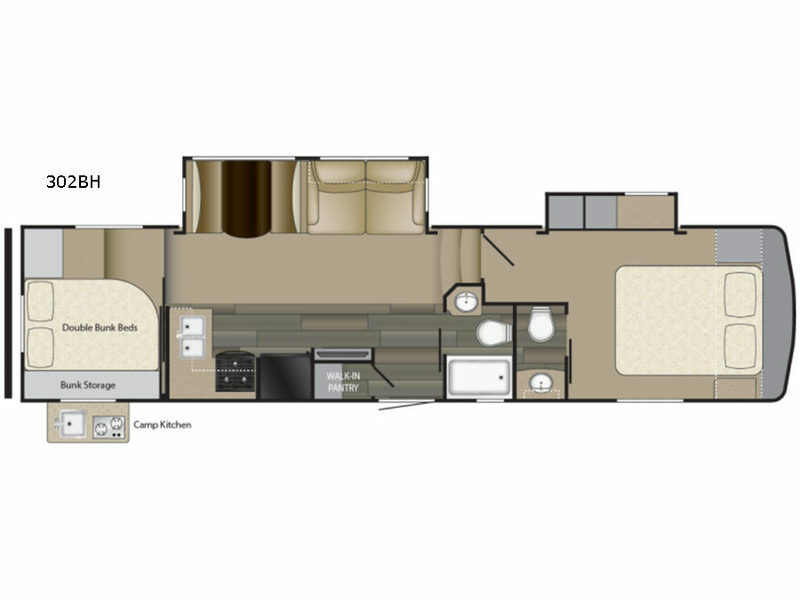 Any Sundance S5 fifth wheel is truly the ultimate in lightweight luxury. Come make your selection today and take it on your next family vacation!